In its third meeting since the implementation of Good and Services Tax, the GST council today delivered a much-awaited relief to taxpayers and India Inc welcomed the outcomes of the meeting. “The decisions will improve compliance,” it told o PTI. “As the limit for composition scheme has been increased to Rs 1 crore the SME sector compliance will greatly improve,” PTI quoted Chandrajit Banerjee, Director General CII as saying. “Now, the SME with an annual turnover of Rs 1.5 crore will be able to file the quarterly return, that will be a big relief to small-scale entrepreneurs,” he added. “Deferment of Reverse Charge Mechanism (RCM) will encourage registered taxpayers to continue sourcing from small and unregistered taxpayers,” he further said. “The refund of GST for the month of July by 10th October and August by 18th October will address the liquidity concerns of the exporters,” Exporters body FIEO’s President Ganesh Kumar Gupta said. “These initiatives will address the problem of the exporters particularly micro and small segments, he added as per PTI. The FIEO chief also welcomed the decision to introduce e-wallet, mooted by the body, at the introduction of the GST which will provide a permanent solution to the liquidity problem of the export sector. 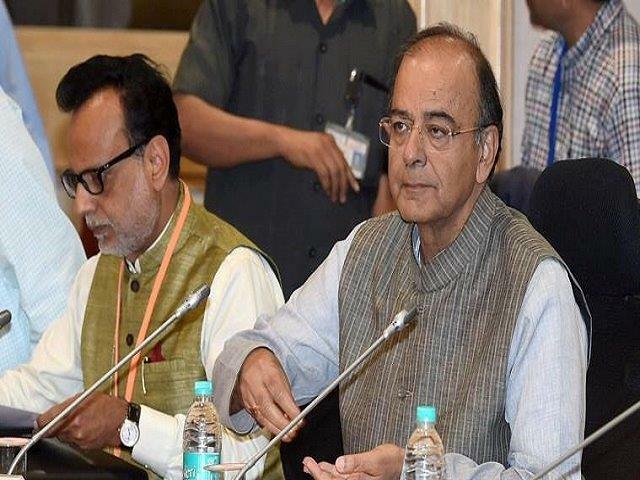 In a bid to deliver relief to taxpayers the GST council, under the chairmanship of Finance Minister Arun Jaitley, tabled its third meeting on October 6 and decided to allow the small taxpayers with annual income of up to Rs 1.5 crore to file their income return quarterly. The major chunk of taxpayers belongs to the SME sector, which constitutes 90 percent of the taxpayers base.